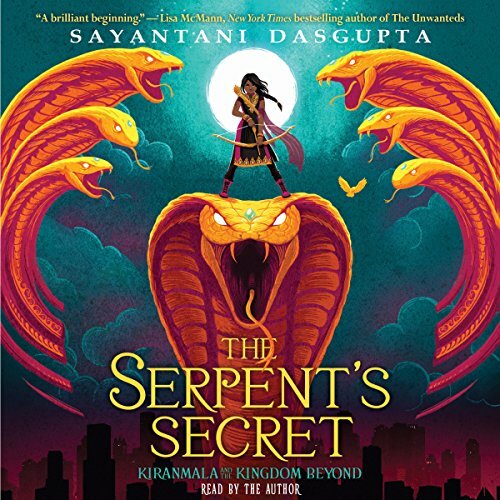 Showing results by narrator "Sayantani DasGupta"
When the Demon Queen shows up in her bedroom, smelling of acid and surrounded by evil-looking bees, 12-year-old Kiranmala is uninterested. After all, it's been weeks since she last heard from her friends in the Kingdom Beyond, the alternate dimension where she was born as an Indian princess. 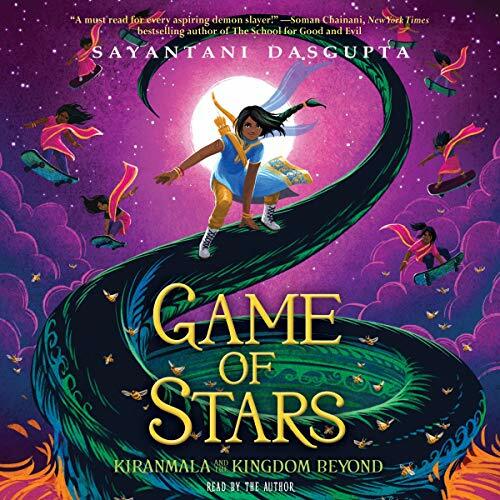 But after a call to action over an interdimensional television station and a visit with some all-seeing birds, Kiran decides that she has to once again return to her homeland, where society is fraying, a terrible game show reigns supreme, and friends and foes alike are in danger.